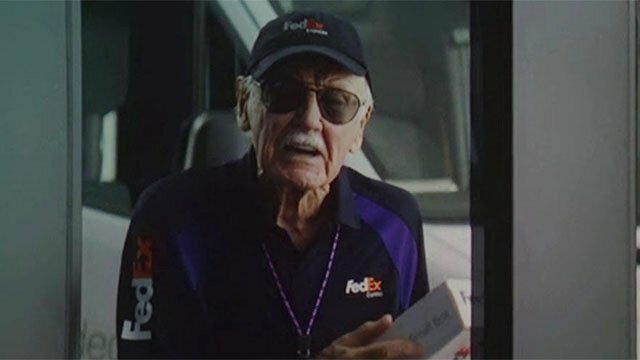 Captain Marvel gave Stan Lee a bittersweet send-off during its opening minutes and granted him yet another memorable walk-on role before his passing last November. As painful as it is to think about, a lot of fans are still wondering where Lee will make his final appearance in a Marvel movie. Thanks to Anthony and Joe Russo (via SYFY WIRE), we might finally have an answer. The brothers are currently promoting Avengers: Endgame in India. And according to Joe Russo, that film closes the book on Stan the Man’s visits to the universe he helped create. RELATED: More Avengers: Endgame Statues, Figures, and LEGO Sets Revealed! It would certainly be fitting for Lee to make his last onscreen appearance in Endgame, which brings 10 years and 22 films worth of storylines to an end. However, it’s important to note that Russo didn’t sound entirely confident that this is the case. With that in mind, it’s possible that we might get to see Lee’s smiling face one more time in Spider-Man: Far From Home. Unfortunately, we won’t know for certain until that movie hits theaters in July. You can hear Russo’s remarks for yourself via Twitter below, then share your thoughts in the comment section!